This is a one-day training course on front end loader and loader attachments. Staff who will be operating front end loaders as part of their job. Know how to couple and uncouple loader attachments. 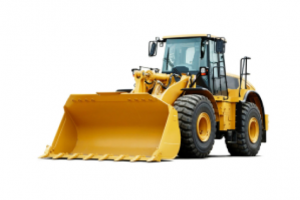 Be aware of hazards associated with loader operations. Use the loader and loader attachments without endangering themselves and others. Explanations of principle behind loaders.